Cupid has arrived! 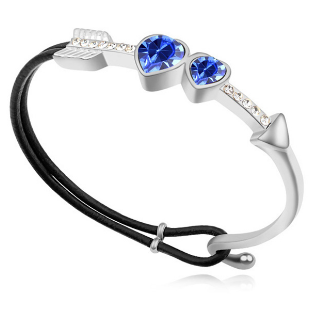 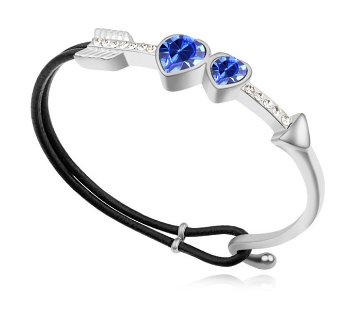 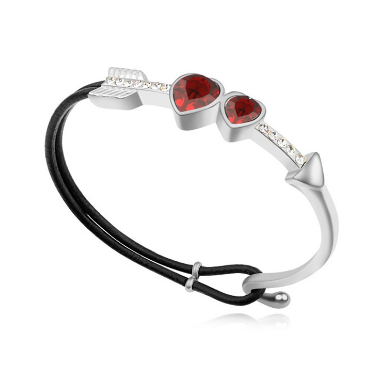 Add these shooting arrow bracelets to your collection and they'll soon that gem in your collection! 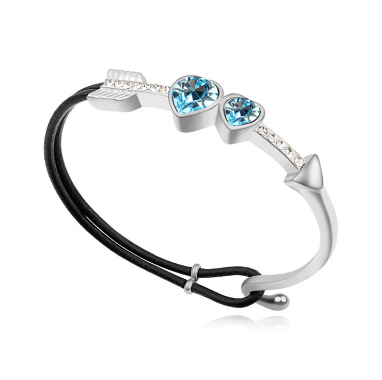 These one of a kind bracelets are perfect for any occasion. Get one for your best friend, the love of your life and of course yourself! 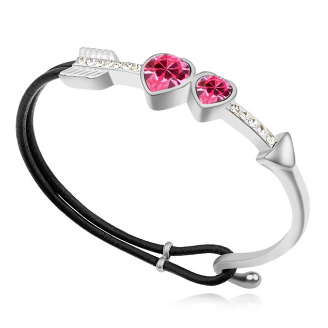 In a variety of colours, we are sure that you will find one you love!